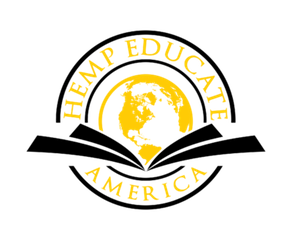 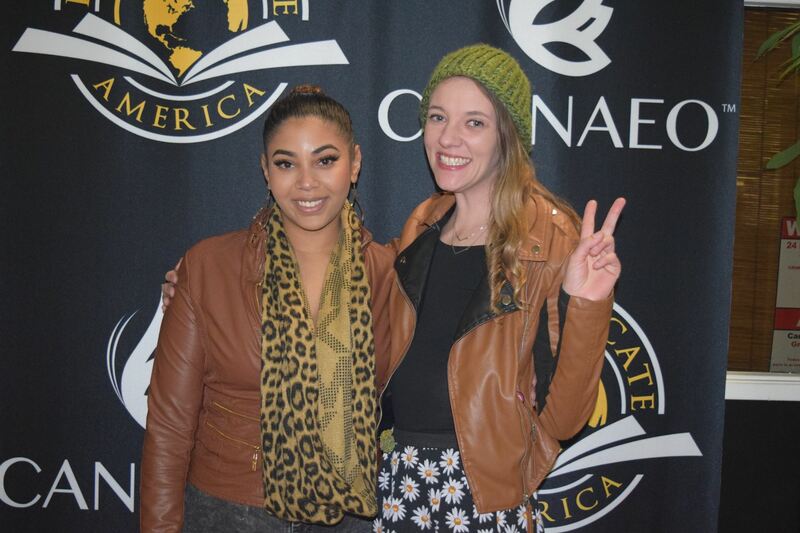 Hemp Educate America is a San Diego based non-profit foundation that was created to educate Americans about the importance and value of the emerging bio-sustainable and renewable energy industries. 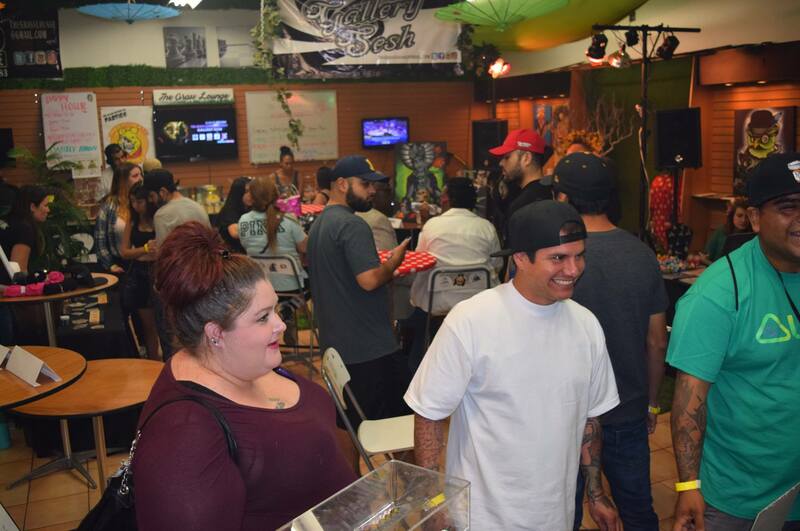 The brand launched in Chula Vista, CA on November 8th 2016 when California won the vote to legalize recreational use of Cannabis under Proposition 64. 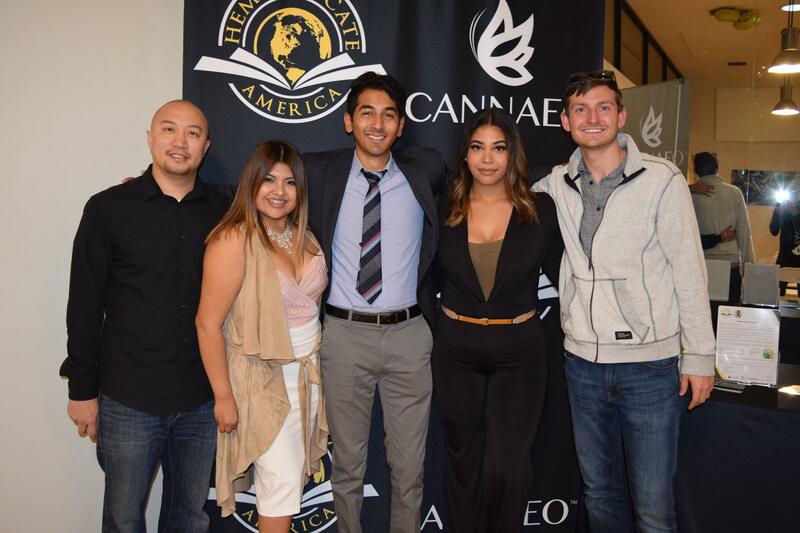 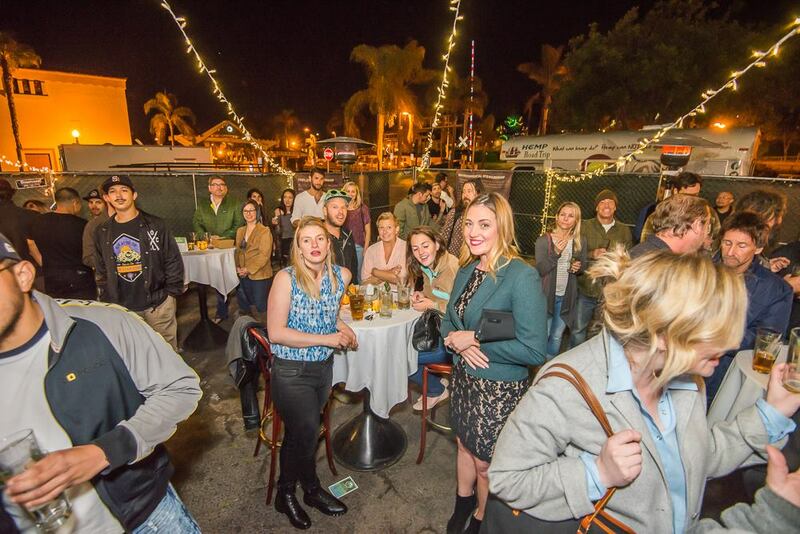 Their mission to educate the masses through colleges and universities originated at San Diego State University.